The seaside town of Canet de Mar, which for centuries had alternated between an economy based on agriculture and fishing, enjoyed a period of wealth during the second half of the 19th century by converting itself into one of Catalonia's leading producers of knitwear. As a result, the look of the town changed substantially and a new middle-class began constructing a variety of buildings that expressed the elaborate social structure in Canet de Mar at the time. 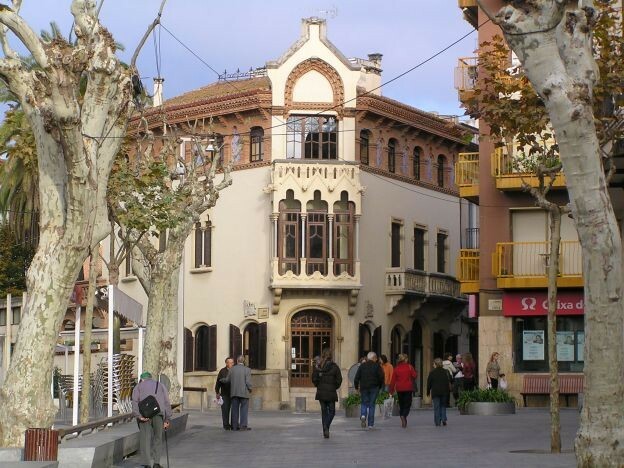 Therefore, alongside an important number of quality houses that were built for the town's permanent inhabitants, as well as summer houses, there were also those built for many other reasons, such as leisure or political activism: renovations of the Ateneu Catalanista (1885-1887), by Lluís Domènech i Montaner and now a library; religious reasons: work on the Santuari de la Misericòrdia; and as workplaces: the abattoir by Eduard Ferrés i Puig (1909), the Cooperativa Agrícola La Canetense, by Rafael Masó i Valentí (1920-1924), and the Fàbrica Carbonell, by Pere Domènech Roura. 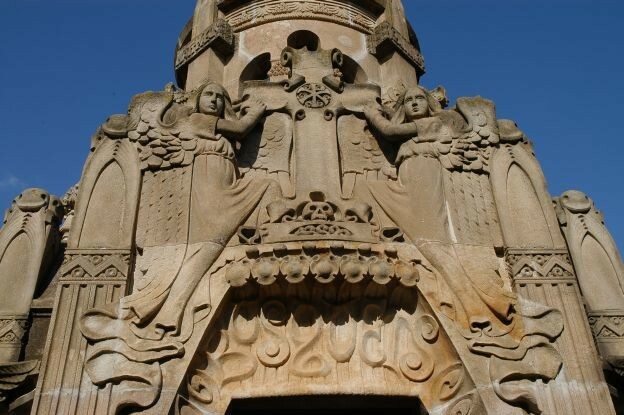 But overall, the most characteristic feature of Modernisme in Canet de Mar is the series of works by Lluís Domènech i Montaner. "His house in Canet! How he loved that house, the house and the town, the sea and the mountains. ", wrote his son-in-law Francesc de Guàrdia Vial, also an architect, in a posthumous tribute. 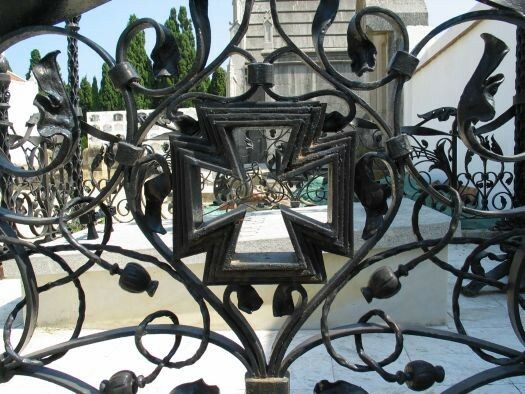 His mother, Maria Montaner i Vila, was from Canet and the architect, his wife, Maria Roura i Carnestoltes (also from Canet), and their children spent long periods of time there. Alongside the works already mentioned, Domènech also designed the Casa Roura (1889-1890) while he was working on the café/restaurant for the Universal Exposition in Barcelona in 1888. The Casa Roura is a splendid example from one of his most fruitful periods and shows a painstaking use of the decorative and applied arts. For sentimental reasons, it is also worth mentioning his summer house (1907-1910), which, together with the adjoining 16th-century Masia Rocosa, has been converted into the Casa-Museu Lluís Domènech i Montaner, comprising a collection of objects that recall the architect's life and work. 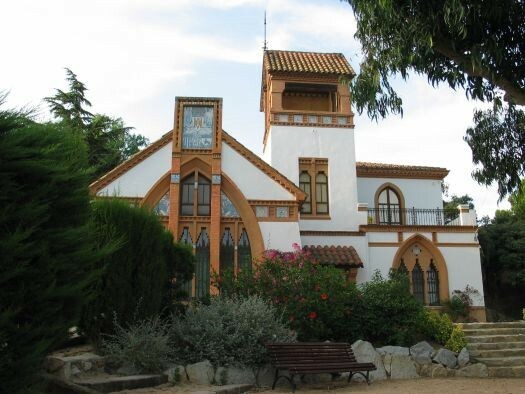 He also left behind examples of his work as a restorer in Canet, having contributed greatly to work on the former 11th-century Domus, which was converted into the picturesque Castle of Santa Florentina (1901-1907), commissioned by his uncle Ramon Muntaner.